Give your dog the gift of proper training, stimulation and excercise! Training Hikes Help dogs who are a little more challenged on the leash. 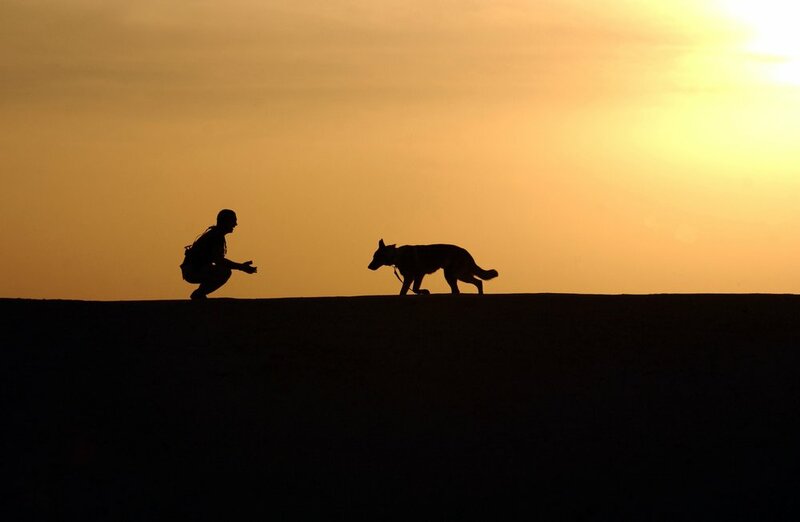 These focused walks will get your pup to reconnect with listening skills, override prey drive, as well as getting them integrated into the pack. Basic commands are reinforced and the ability to make good eye contact and look for direction from the walker are instilled. Book you dog the training he deserves today!